Can You Consistently Profit with Facebook Live? Finally! Simple ways to profit with Facebook Live! First of all let’s define profit, just so we are all on the same page here. 2) Customers invest in my resources. Of course the best profit is both. Now, with that out of the way, let’s talk about a way to consistently profit with Facebook Live. 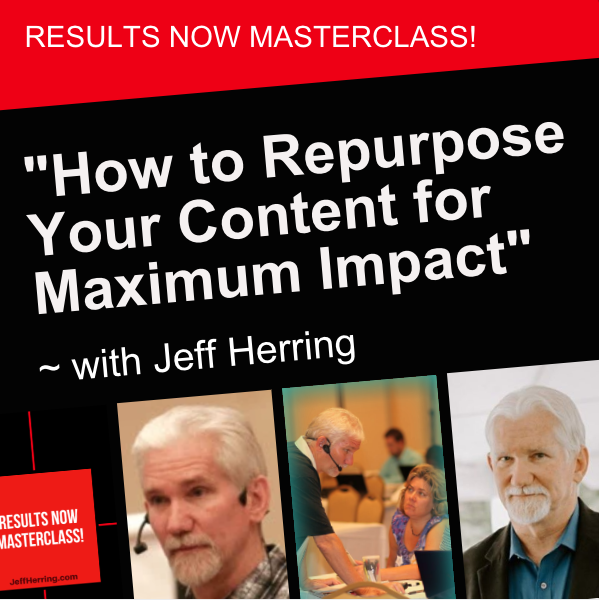 This tip flies under the “resistance radar” yet is responsible for growing my list community and making a profit on almost every Facebook Live cast I do. 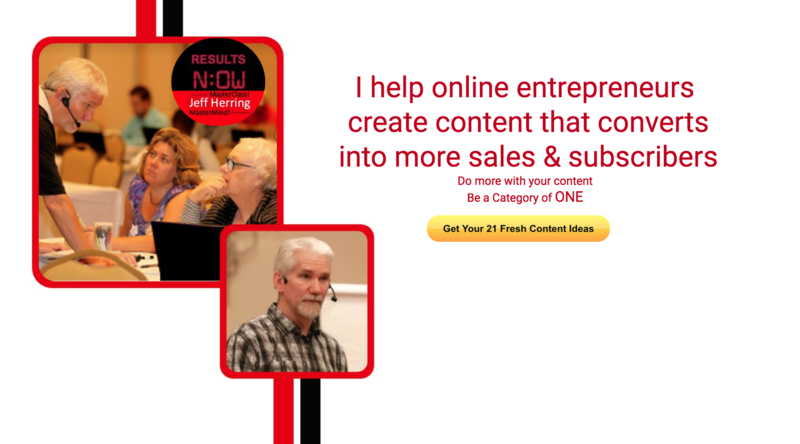 In that simple introduction you can mention a freebie to opt-in for or a resource to invest in. This works great for both! 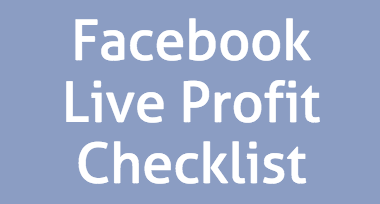 Now that’s just one of 5 profit tips you’ll find in the Facebook Live Profits Checklist. You can claim your Free Instant Access right here. 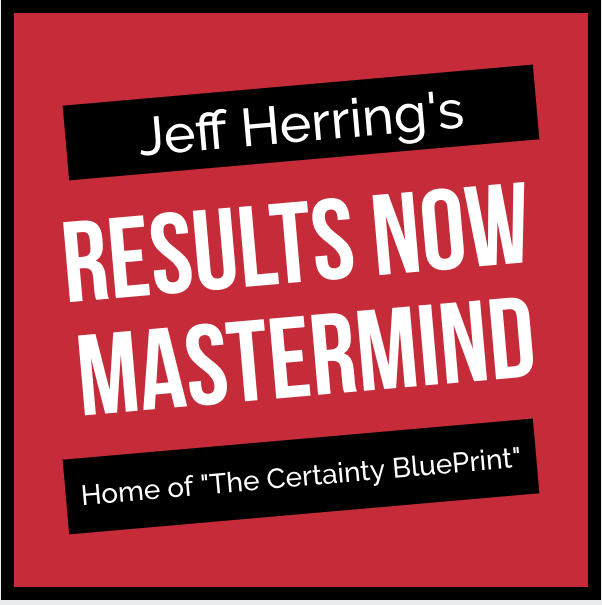 Brough to you by Jeff Herring – helping online entrepreneurs go further faster!